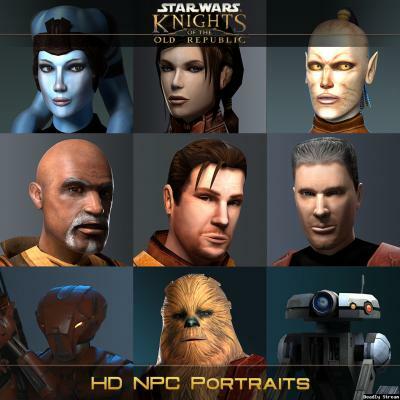 Is it possible to Reset NPC's in KOTOR II? Is there any way to reset Characters? 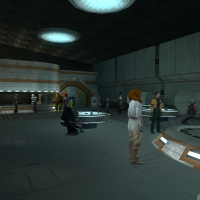 I have a little trouble on Nar Shadaa where I should sell T3 to Kodin but since I threatened him, he won't talk to me any more and I can't progress in the Story of Voggas Warehouse. It's bugging me for a while and I can't find any Solution online or within the Game itself. So I decided to ask here. 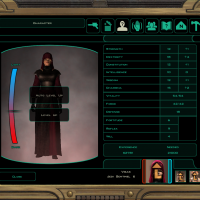 I already searched for Kodin in the Character Editor of the KOTOR Tool but couldn't find any Settings for that particular kind of Action. If this isn't possible it would also be fine to restart Nar Shadaa entirely since I'm not that far in and might that be possible without a previous safe? I hope my request is reasonable and the Problem somewhat fixable, Thanks a lot in advance! 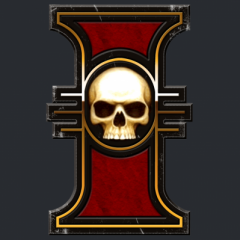 I have a modder's resource here that is still pending approval for some reason: Anyway, I'd be nice if someone finished/used this. There's plenty of useful assets and according to A Future Pilot, it wouldn't be extremely difficult to do so, just time-consuming. Anyway, I'm just looking for some to finish or use assets from this. Would be a shame to let all of SpaceAlex's work go to waste. Spawning K1 NPCs in TSL? 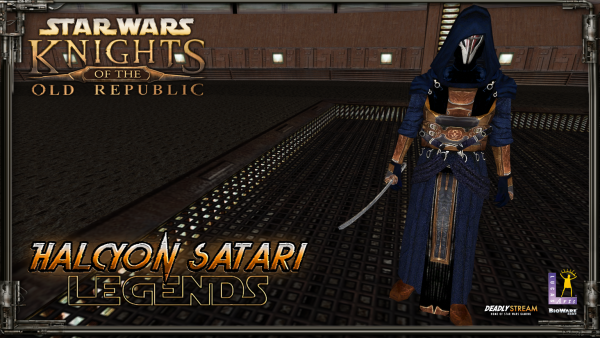 So, the short version is that I'm trying to make a mod where Juhani gets appearances in KotOR 2 (basically the same as Carth/Bastila, with a holo, etc). The problem I'm having trouble figuring out is that the game doesn't seem to like the utc files and won't spawn them (the dialogue just exits when she's supposed to spawn). I've put the mdl and mdx files into override, as well as the tpc files, but the game still doesn't want to spawn her. I know it's not a problem with the script I'm using because Bastila spawns perfectly fine. I was wondering if anyone could point out the thing I'm doing wrong/missing here?